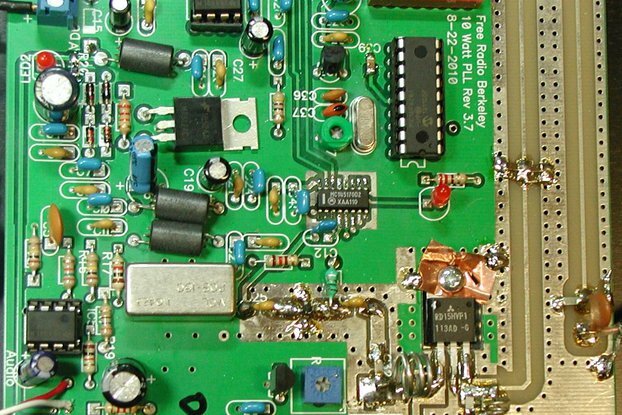 This is an assembled LM386 based high-quality stereo amplifier. 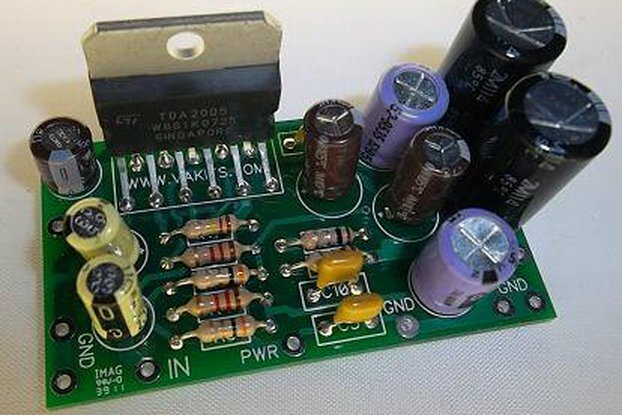 The amplifier has embedded 3 W power AC-DC supply module which works from 100 to 240 VAC. The output power can reach 1W per channel. The amplifier is characterized with very low distortion: 0.2% (AV = 20, VS = 6 V, RL = 8 Ω, PO = 125 mW, f = 1 kHz) It has three control knobs: - Main volume (controls the main volume of both channels) - Channel balance - can be used to adjust the stereo base of the output if some difference in the speaker's cable length, their position or impedance exist - Bass boosting - shaping of the frequency response of the amplifier - boosts the low frequencies for better performance.The transfer characteristic can be seen on the picture. 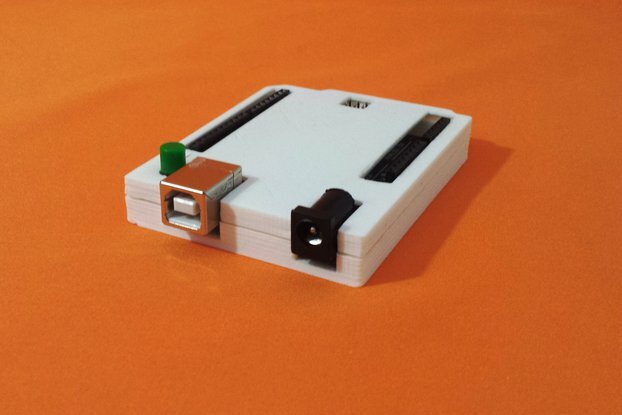 The amplifier is placed in a nice 3D printed box. The LM386 is available on the market since 1983 and it became the most loved and used audio amplifier chip for decades. Different amplifier designs are available on the market but none of them combines all the features which I have implemented in my design - all the tuning options and the embedded on the PCB power supply module. Placing the amplifier in a nice plastic box makes it fully plug and play audio amplifier with excellent sound quality. All the features mentioned above make this amplifier very unique. The PCB used is high-quality blackboard. The amplifier uses high-quality metal oxide film resistors and electrolyte capacitors. The LM386 chips are mounted on sockets - for fast replacement if burned out. There is a fuse placed on the PCB protecting all the circuitry. The fuse can be very easily replaced. 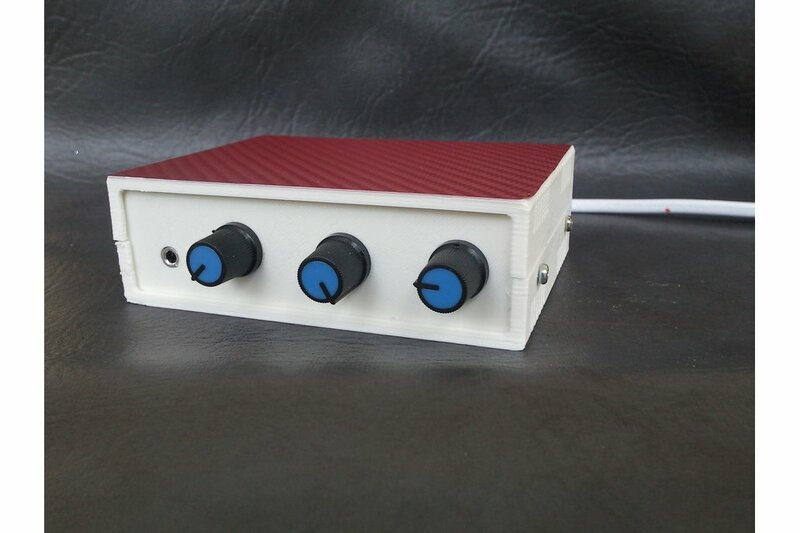 The amplifier is mounted in nice ABS 3D printed box. The input signal is applied through stereo audio 3.5mm jack placed on the front panel left side. As signal source can be used each Mp3 player, phone ..etc. The audio output is dual RCA female socket. A LED power indicator is mounted on the front panel. 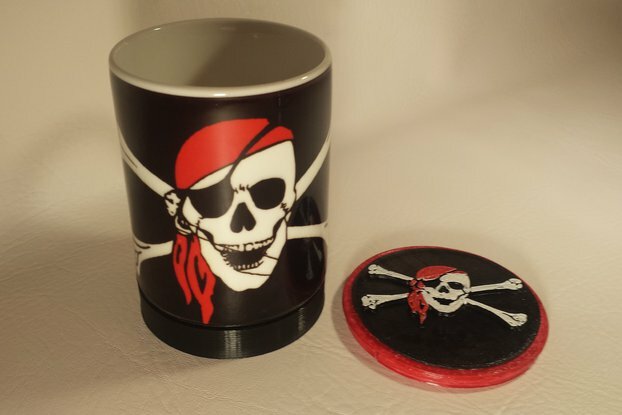 Under request, other box colours are available: black, silver, metallic, grey or yellow. 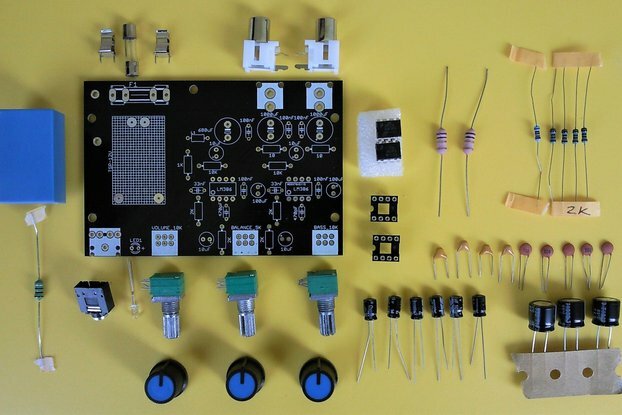 The amplifier can be also supplied as a DIY kit including the amplifier parts and the box.